Genovation, an engineering skunkworks based in Rockville, Maryland, is almost ready to show its Corvette-based electric sports car. The company has confirmed the debut will take place next month at the 2018 Consumer Electronics Show. Called the Genovation Extreme Electric (GXE), the car in prototype form hit a top speed of 209 mph during testing back in February. It also hit a standing mile record speed for electric cars of 190.4 mph. 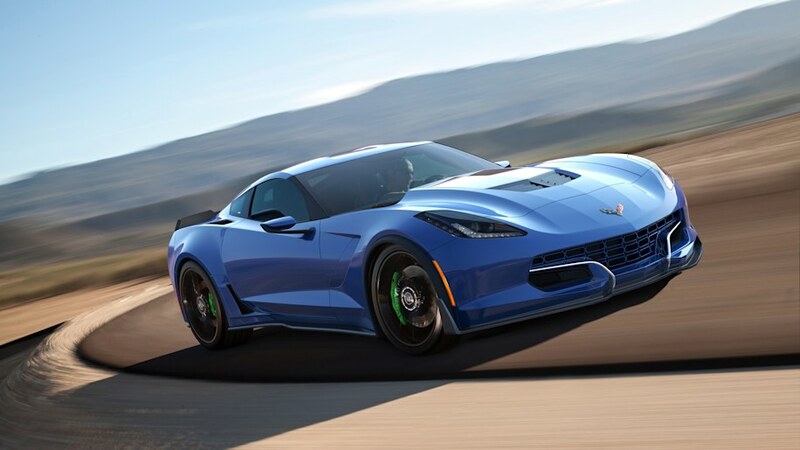 While the prototype was based on a C6 Corvette Z06, the production GXE will actually use C7 Corvette Grand Sport as its donor. The car will also feature some unique visual treatments to ensure it stands out. You’ll notice the revised front bumper and round taillights. Genovation says it chose the Corvette as the donor due to the lightweight frame but also as a nod to American engineering.